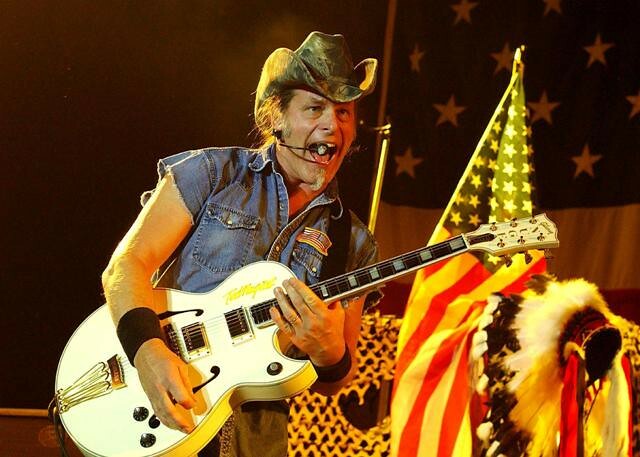 The rock star, Ted Nugent, once quipped about hunting, saying: “Vegetarians are cool. All I eat are vegetarians – except for the occasional mountain lion steak.” I sure hope by ‘vegetarian’, he meant animals, and not people! Deer hunting in the fall has become a favorite and longstanding outdoor sport as well as an important family tradition in Western Nebraska. Every hunter loves to retell the story of getting his or her first deer. Deer hunting is also a time to get outside and to enjoy the peace and solitude of God’s Creation. Besides passing on the skill of shooting a rifle, deer hunting is also the time when fathers pass on to their children the values of appreciating nature, practicing gun safety, and never needlessly wounding an animal. 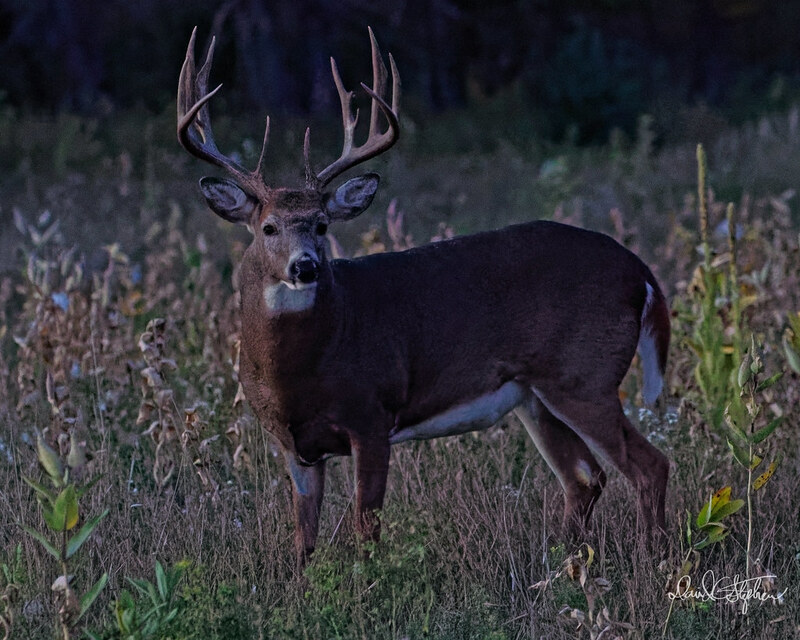 Unfortunately, the peace and solitude usually associated with deer hunting in Western Nebraska has been disturbed in recent years by certain non-residents looking to harvest the deer which graze on our land and bed down in our woods. Many of these outsiders do not share our values. The situation of certain outsiders hunting from trucks, trespassing on our land, shooting and wounding deer on private property without first getting permission from landowners now persists as annual problem. The situation has grown out of control and has become dangerous and risky such that many residents of Western Nebraska refuse to hunt on the opening weekend of gun deer season. And, it shouldn’t be this way! Shouldn’t landowners have the first opportunity to harvest the deer that eat, sleep and play on their own land? Why should the peace and solitude of a landowner’s hunt be disturbed by those who have little respect for private property? Why should private landowners have to yield to those who have made no contribution whatsoever to the feeding and nurturing of the deer? I have listened to many constituents throughout Legislative District 47 complain about outsiders flooding our district during the week of gun deer season, so it may be time to make a big change in the way we hunt in Nebraska. One of the best solutions which has been brought to my attention is to create a separate week of gun deer season reserved exclusively for landowners. According to this proposal, the week prior to the regular gun deer season would be reserved exclusively for private landowners to hunt on their own land. This would give those who own the land the first opportunity to harvest the deer on their own land without interference from outsiders. Let’s face it. Ted Nugent was right. The last people in Western Nebraska who should be eating only fruits and vegetables are the human beings who have made Western Nebraska their home. And, just for the record, I have no mountain lion steaks in my freezer.